Orders are up. Way up. What now? An online video featured your product — and it just went viral. A genuine celebrity gave your brand an impromptu shout-out during an interview. A blogger with a massive audience gushed about one of your items in a recent post. Now sales are exploding. Major retailers want your product in their stores ASAP and online sales can be described as, well, bonkers. It’s everyone’s dream scenario. Stay cool when sales run hot. Fact is, suppliers who experience a sudden surge in sales often struggle to keep up. After all, when your business changes overnight — and in today’s fast-paced, whirlwind media cycle, it’s a distinct possibility — being prepared is not something that most companies are. 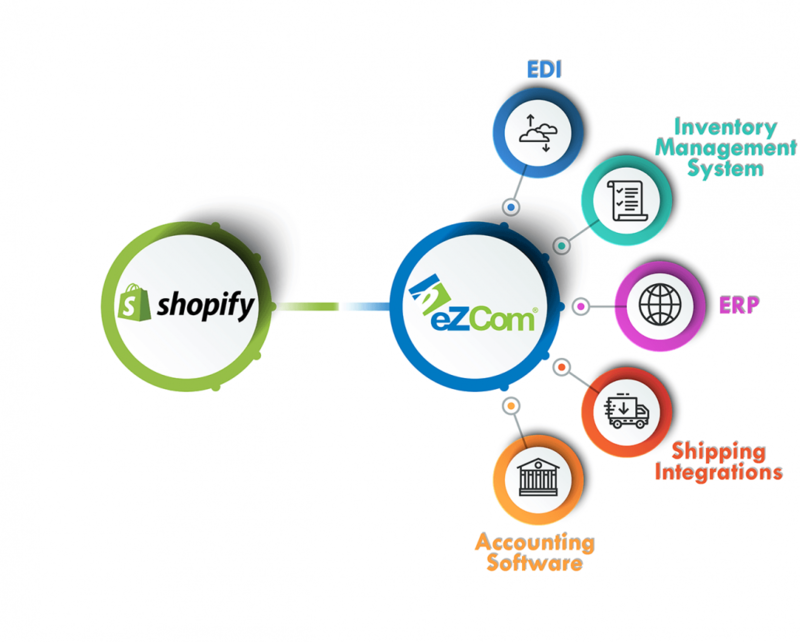 When it comes to managing a rapid influx of new orders, having the right company to handle your EDI and ecommerce transactions becomes a critical component of your success. When things run hot, you need to be able to process essential documents quickly and you’ll want the process to be as automated as possible — manual entry may be fine when orders are slow but it’s a real problem when they come in fast. You also need to stay on top of your inventory information to avoid missing orders and losing customers. Make sure your EDI and order management can grow with you. Your order management partner needs to be able to scale — and the software is the critical part of the equation. It’s not just about the size of the company either. There are EDI companies of all sizes that can handle your sudden growth — as long as their application is built for it. Do they have hundreds of retail Trading Partners already mapped? Can they add new ones quickly and without errors? Does their application promote speed and efficiency, allowing you to batch process hundreds of orders in a matter of seconds without repetitive manual entry? Of course, today’s retail marketplace is full of change, too. Online sales platforms could be the source of thousands and thousands of new orders. If you’ve been working with an EDI provider who hasn’t adapted, you could be facing a real chore when it comes to integrating those sales into your system. That’s why you’ll want an EDI provider that can merge data from all kinds of sources, seamlessly, to keep you from juggling information — and pulling your hair out. Can it work with the ERP you use? 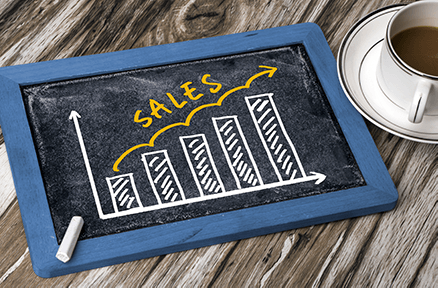 Another factor to consider when it comes to turning a sudden uptick in sales into enduring success is how easily your EDI software integrates into the ERP that you use to run your business. 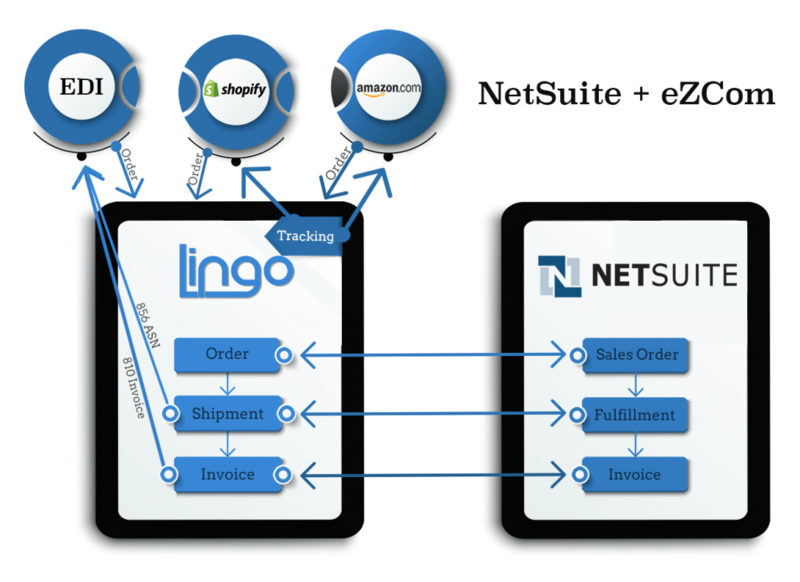 The leading EDI and ecommerce transaction providers offer a solution that you can use directly within your existing ERP, whether you run something like NetSuite, SAP, or something else. We all know that business is challenging enough — keeping your back-end system simple and straightforward is one more way to stay in control of it. A combined EDI/ERP solution will scale as your business grows and sales surge. Sell more products and build better relationships. When your company can easily handle a spike in demand, the benefits compound. Not only are you selling lots of products, you’re also building lasting business relationships with Trading Partners, and many of them will be new ones. When you demonstrate that you can meet their specific requirements and ship in a timely, efficient manner, you create a level of trust that leads to future sales. While high demand for your product is certainly critical for success, retailers of all sizes also value dependability. They want to be confident that you can deliver on your promises and get the right products in front of their customers. Whether you’re selling to traditional EDI retailers or to emerging online sales platforms, sudden increases in product sales should be cause for celebration and not despair. With the right EDI provider managing your orders, with robust software that can adapt as your needs change, meeting sudden spikes in demand will happen easily. Find out how our EDI solutions can work for you. Getting EDI and order processing in place. Before a business takes off. EDI – How do you make sure you stay compliant?